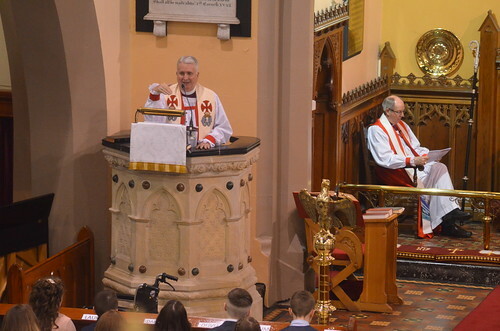 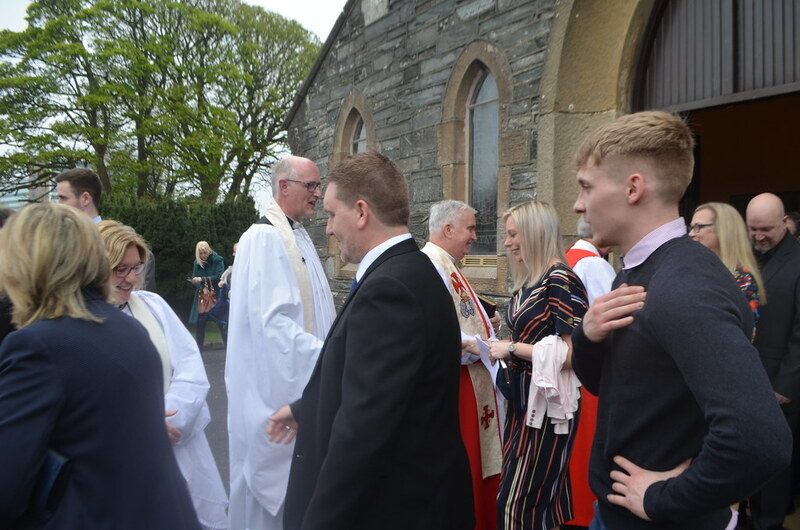 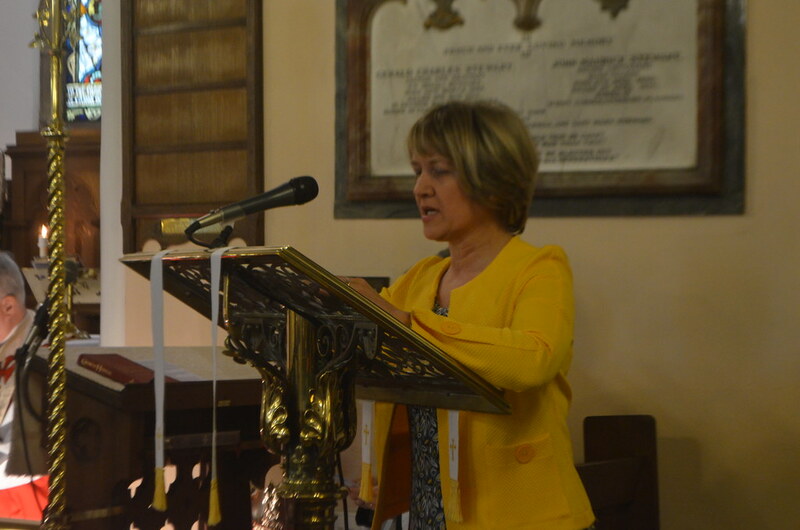 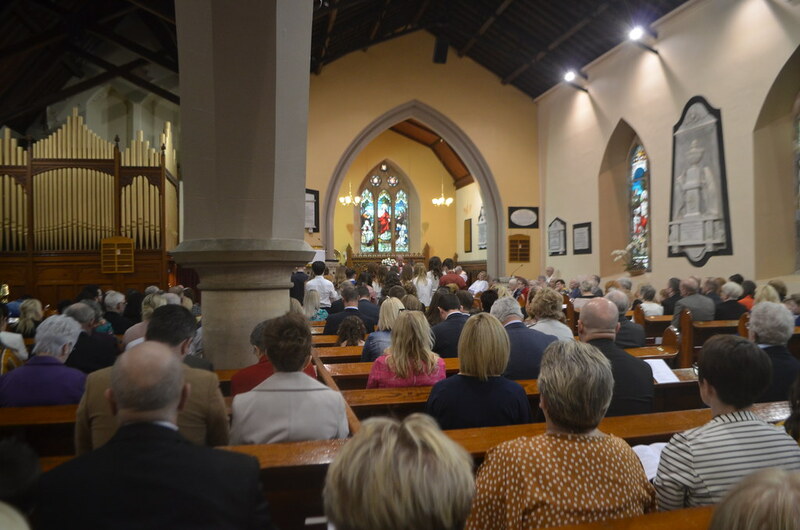 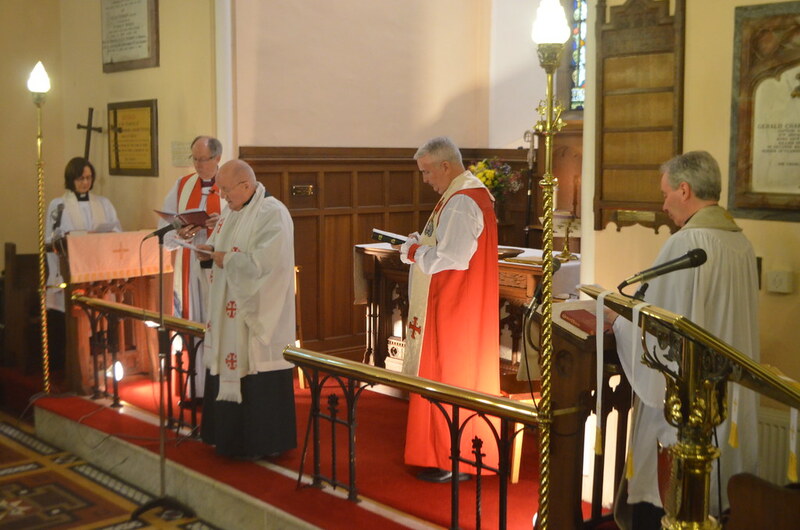 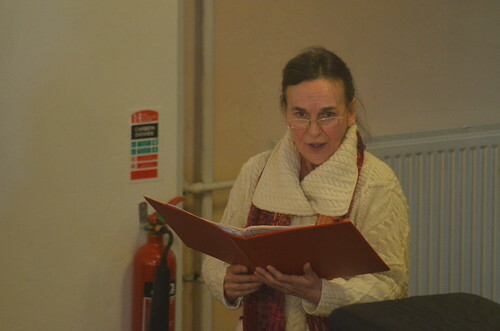 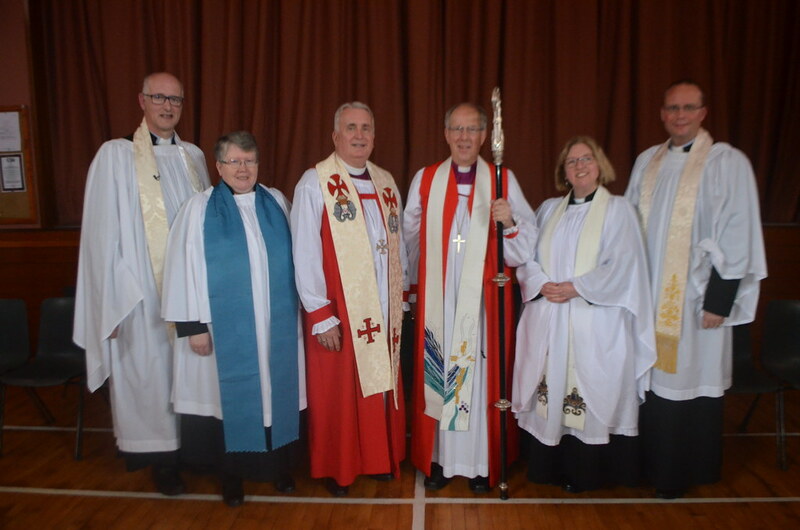 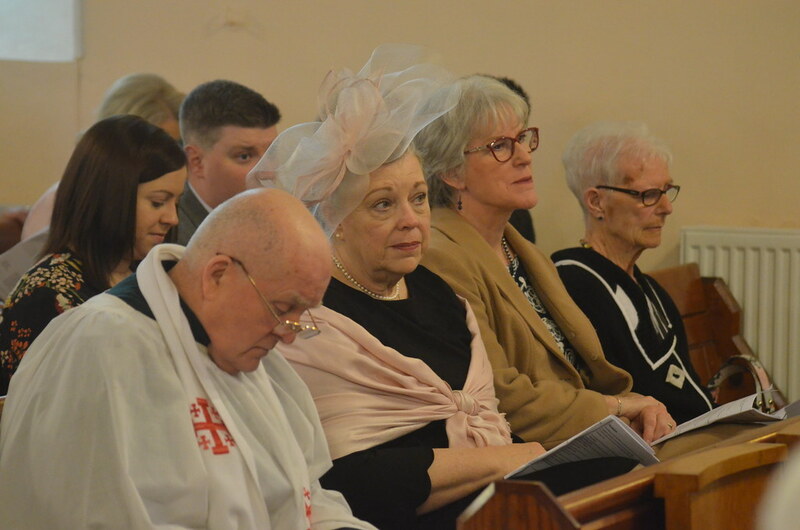 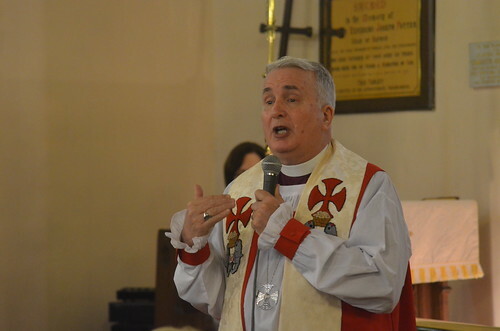 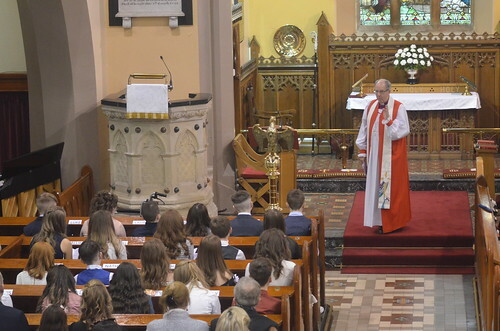 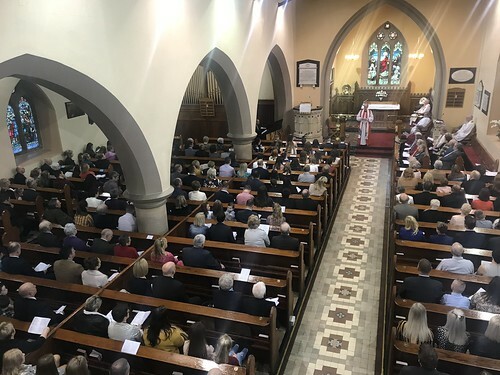 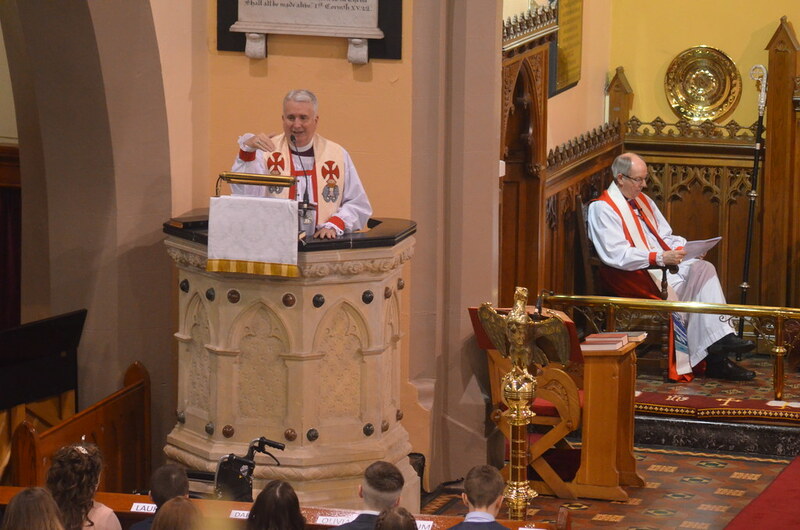 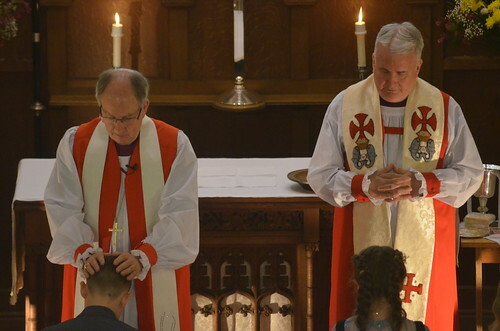 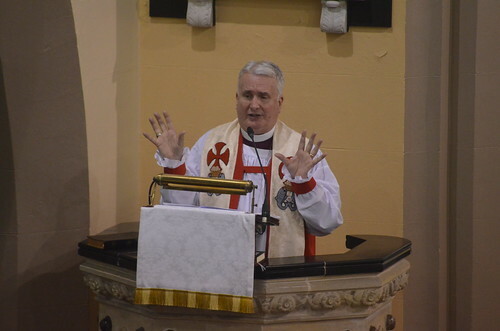 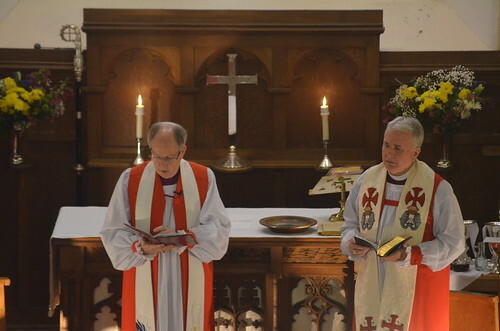 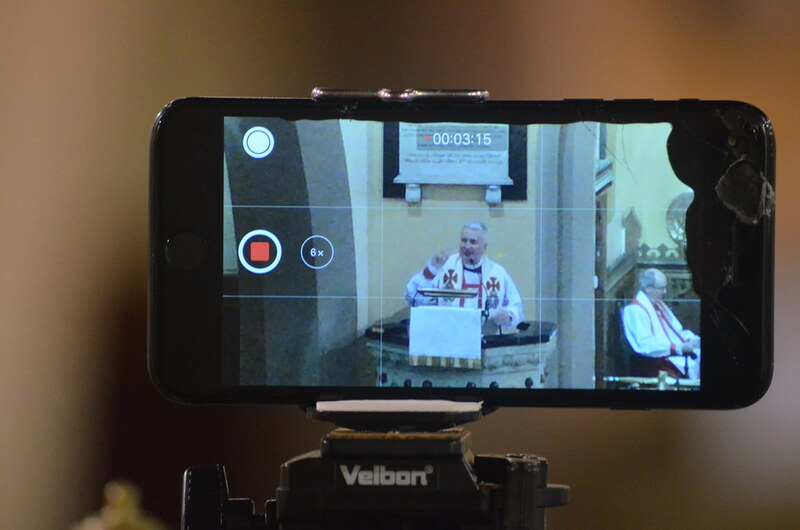 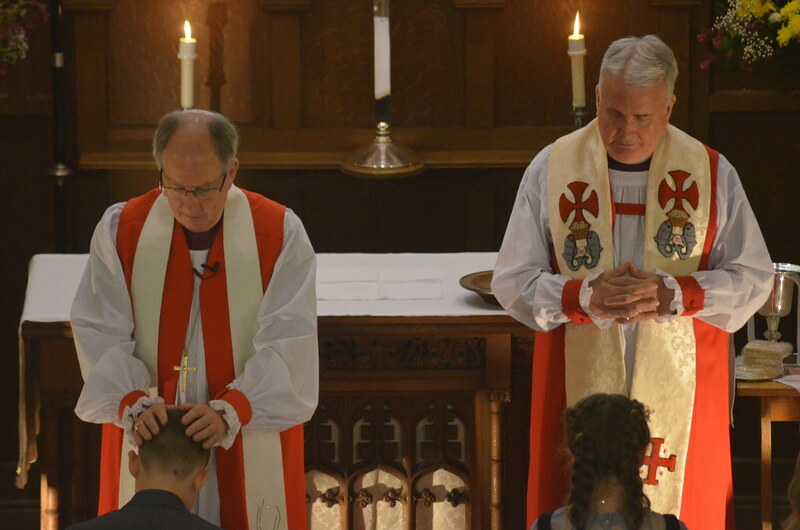 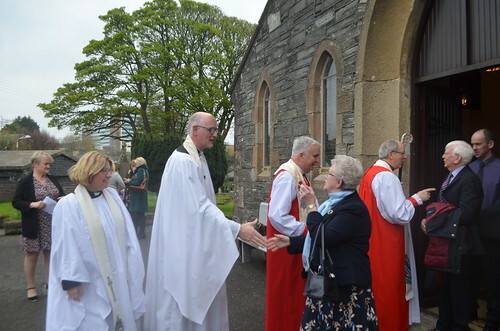 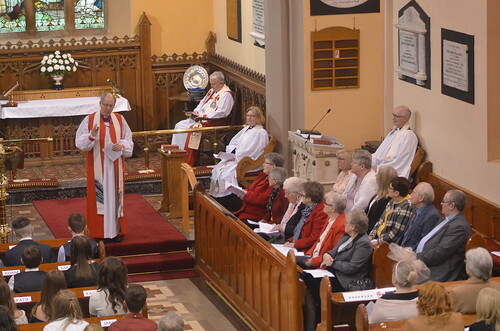 More than 30 boys and girls from parishes in Londonderry and Donegal were doubly blessed at their Confirmation Services on Sunday when they were addressed by two different bishops – their own, the Bishop of Derry, Rt Rev Ken Good, and the visiting Bishop of Central Florida, Rt Rev Greg Brewer. 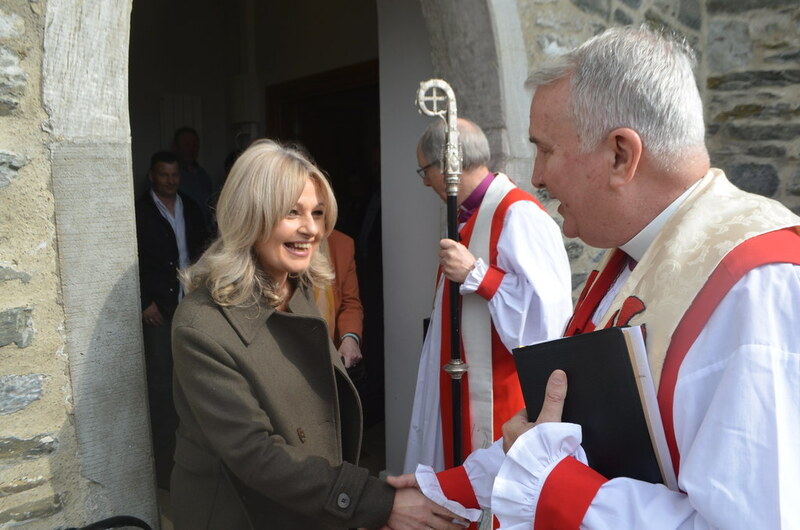 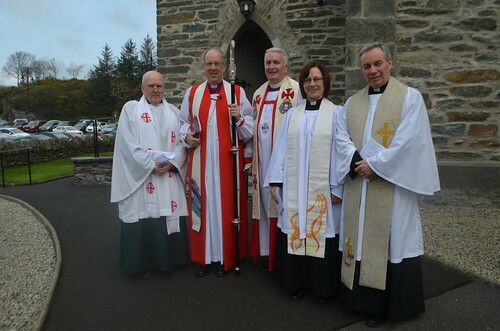 Bishop Brewer – who is in Ireland on sabbatical with his wife, Laura Lee – preached about the transformational power of God at a Service of Confirmation with Baptism in Conwal Parish Church in Letterkenny on Sunday morning and a Service of Confirmation in Glendermott Parish Church in Londonderry on Sunday afternoon. 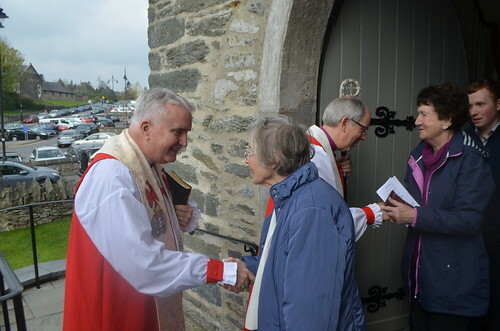 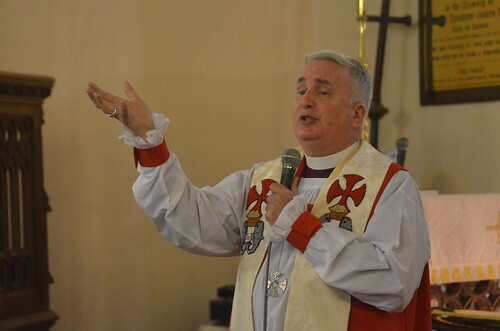 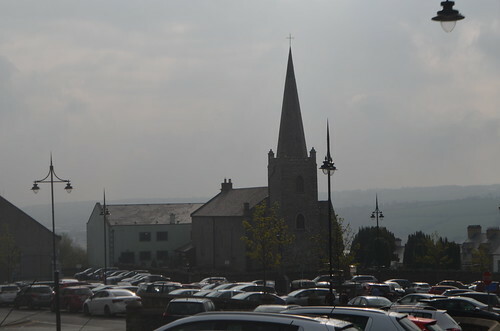 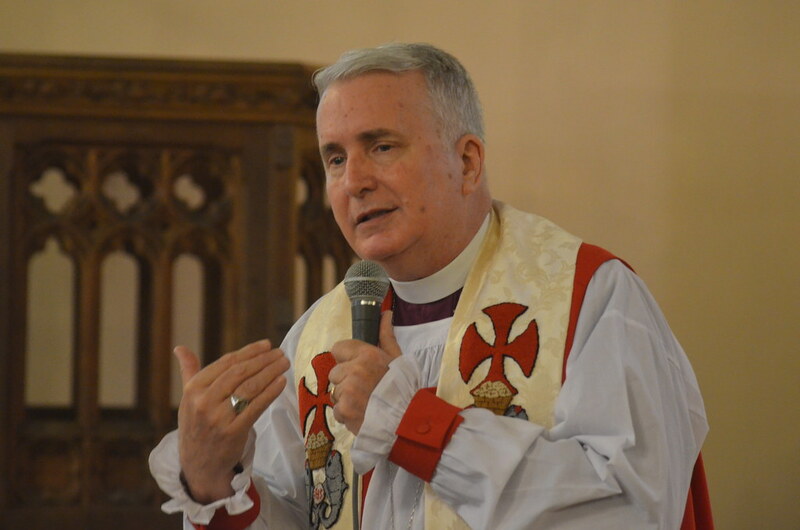 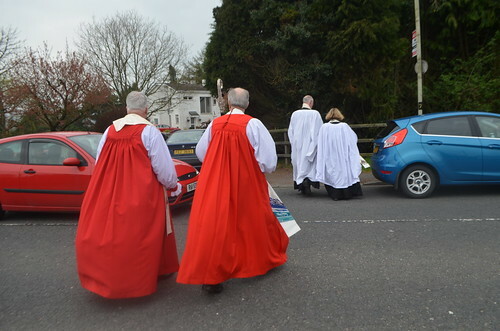 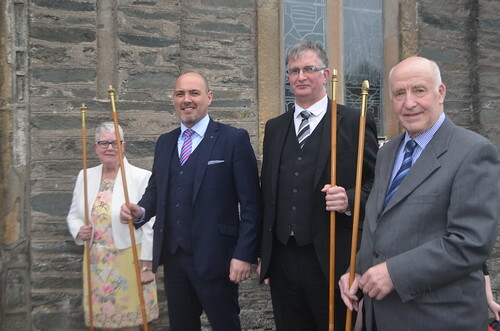 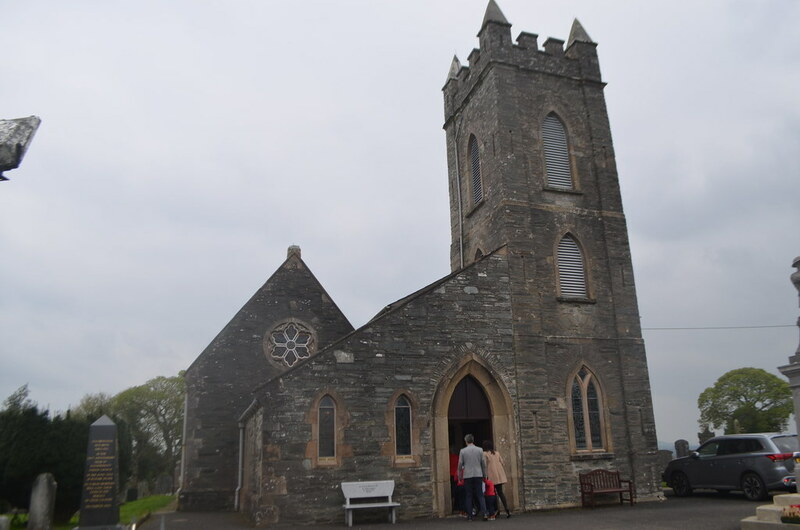 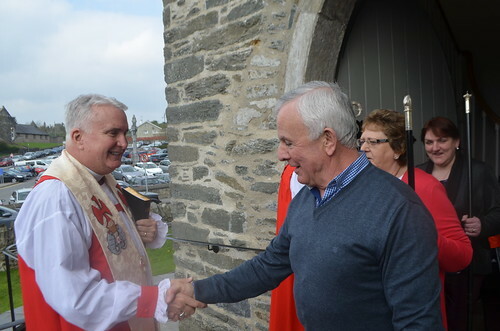 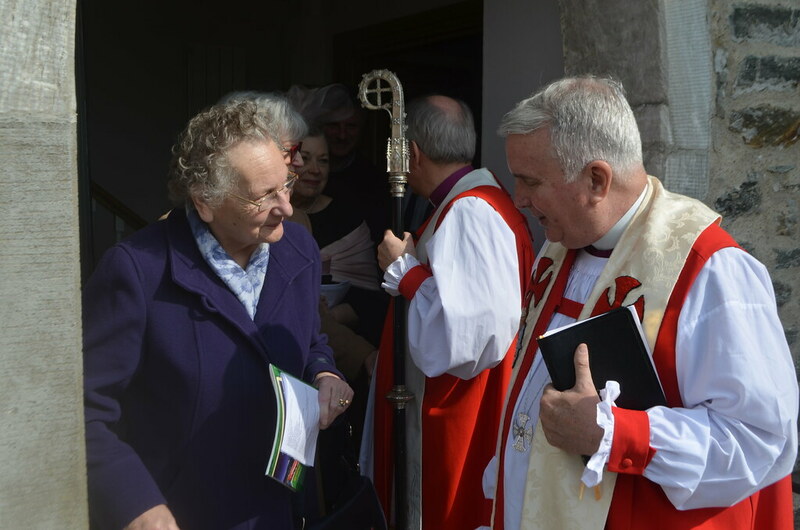 In Letterkenny, Bishop Good introduced his distinguished visitor as “the Bishop of Disneyworld” – which is in his diocese – but Bishop Brewer told the confirmands that he was not the focus of the attention. 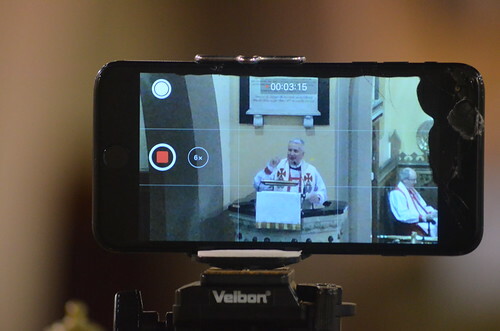 “The focus of the attention is Jesus, first of all,” he said, “[and] what it is that Jesus is doing. 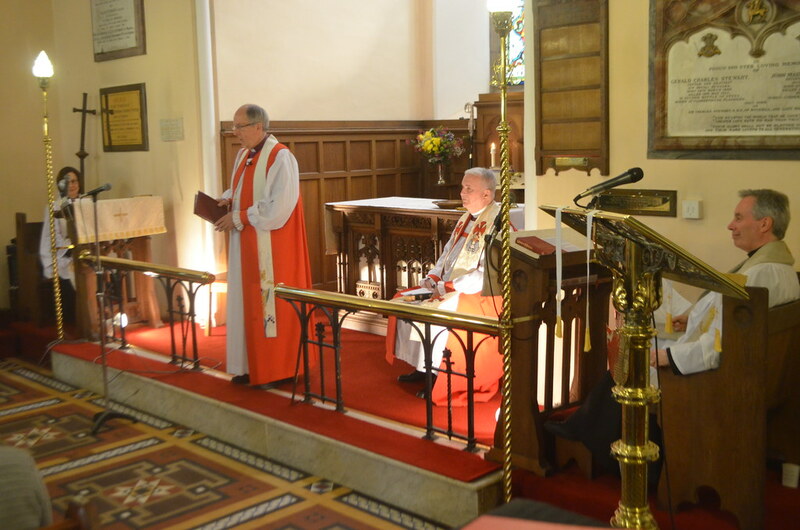 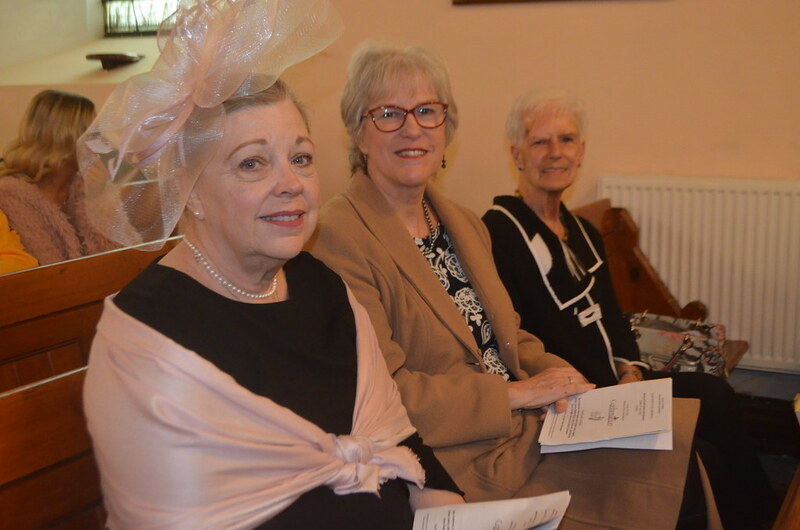 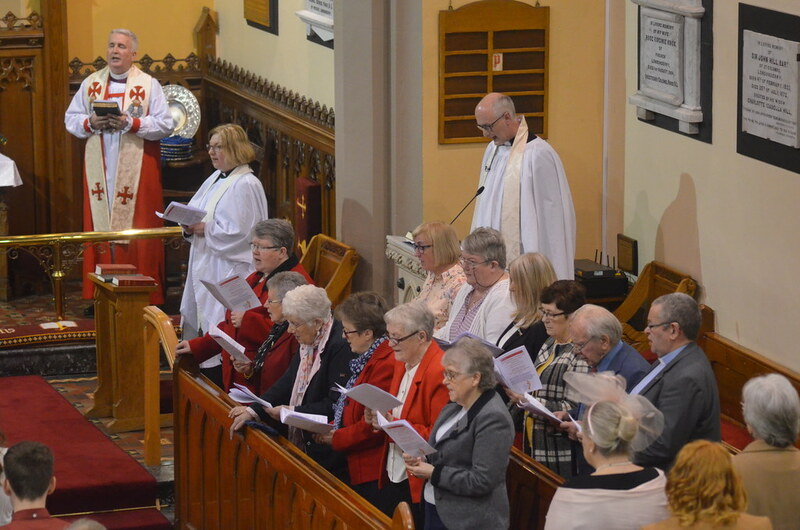 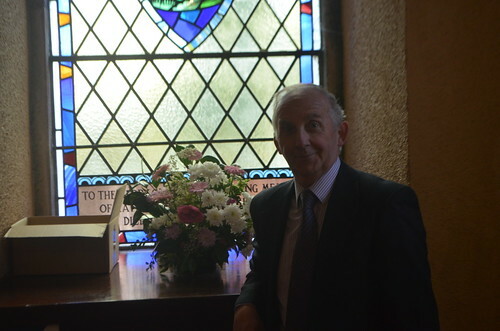 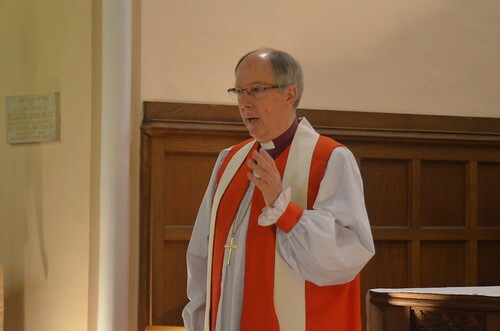 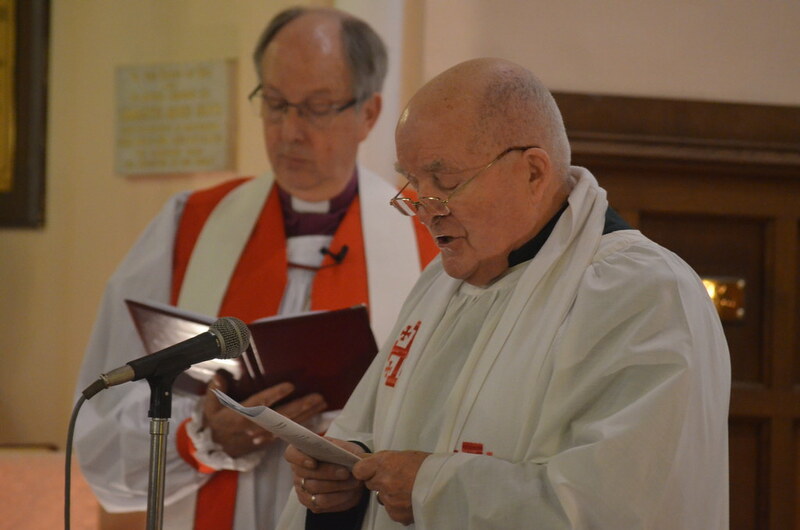 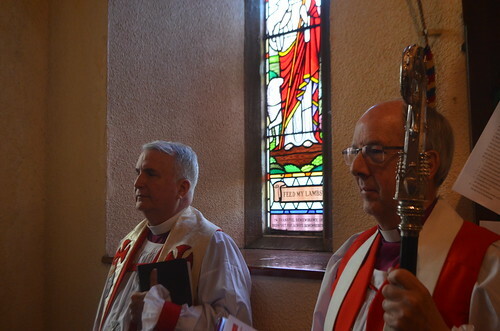 Sunday’s services were the last that Bishop Ken Good will preside at in Conwal or Glendermott Parish Churches. 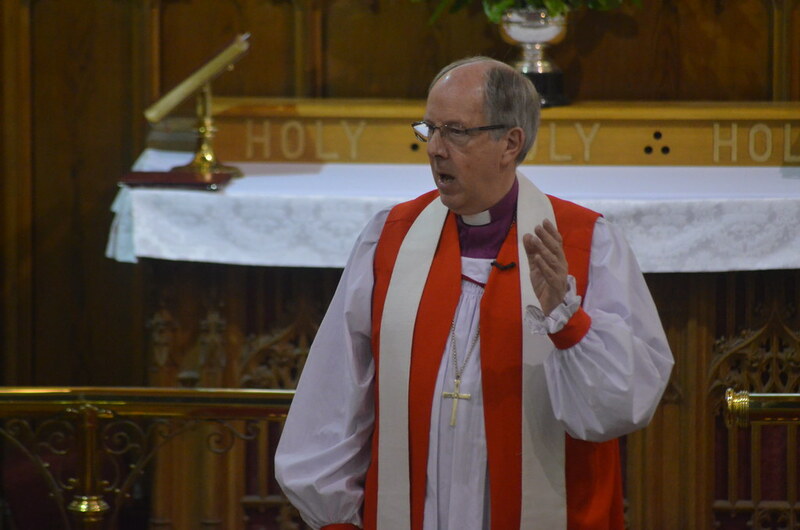 He is due to retire as Bishop of Derry and Raphoe at the end of May. Bishop and Mrs Brewer will spend the next week or so with the Goods before continuing their sabbatical in England.